Happy Tuesday! It's been a few months since I launched Lets Talk Tuesday. You have all been so wonderful and given me great feedback and comments. It's the highlight of my day to hear from my readers. I've watched these tutorials show up in my Instagram, Pinterest, Twitter, and Facebook feeds. It makes me smile every time. Today I thought I'd share with you a little bit more insight about a few of my favorite (and your favorite) Lets Talk Tuesdays posts. I've got so many fun projects coming up, I can't wait to share them with you! 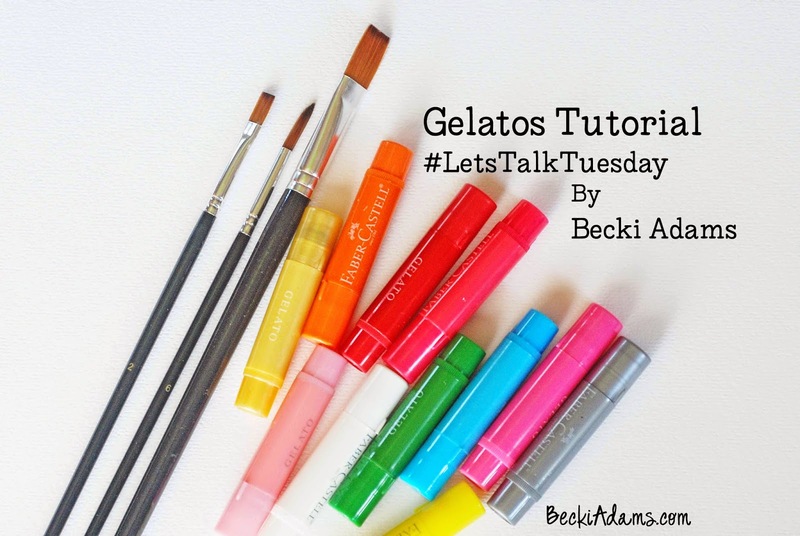 The topic that has been pinned the most is the Gelatos tutorial I was surprised to see this one be pinned so many times. I loved creating this tutorial and loved the projects I created. I don't know why it was such a surprise to me that it was pinned multiple times. 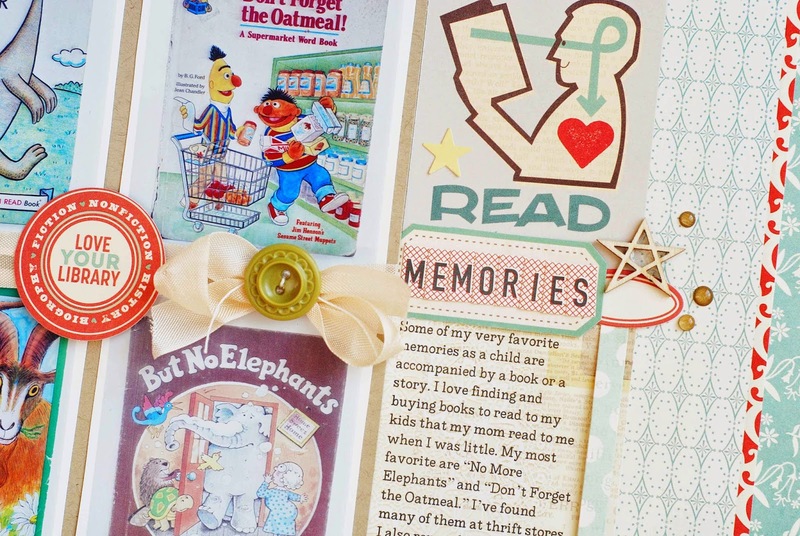 My most favorite Lets Talk Tuesday post is the Childhood Memories Post. I loved creating this layout, remembering, and documenting this memory. One of my goals is to create more projects like this about my own childhood. Moving forward I'm looking for contributors for upcoming Lets Talk Tuesday posts. If you're interested in having your projects featured please click the "contact me" button in the side bar to the right. I'd love to hear from you!